Pressure washing or as some like to refer to it as jet washing is where we use quality industrial high-pressure water cleaning equipment to restore many different types of surfaces to their former glory. 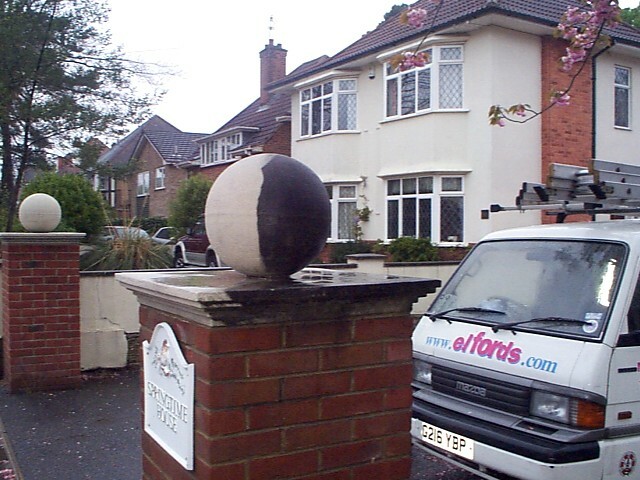 There is a big difference between the quality equipment we use compared to what can be purchased at your local DIY store and the results that you can expect. Anyone who has tried cleaning anything beyond just a vehicle for example will already know the limitations of such DIY equipment. 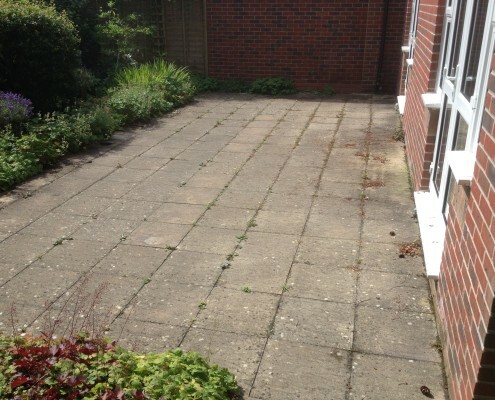 If any of this sounds familiar, then you will understand where the value lies in employing a professional service to take care of all your pressure washing requirements. 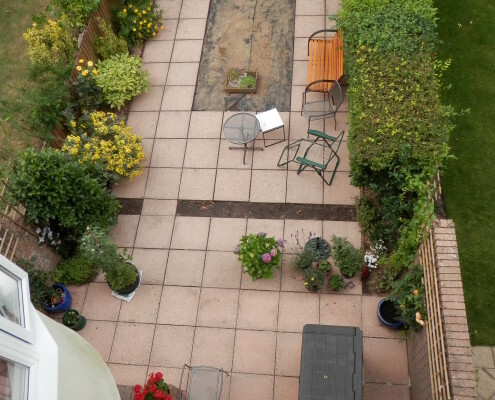 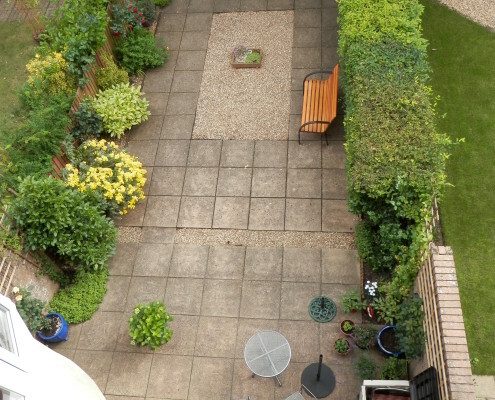 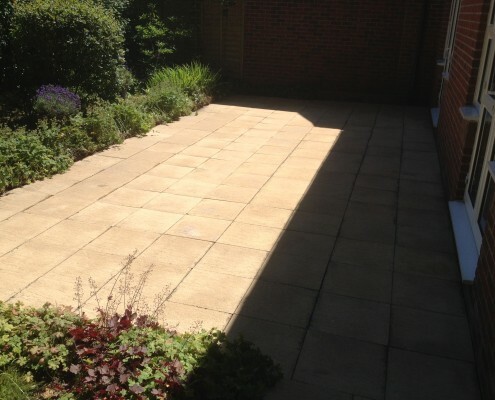 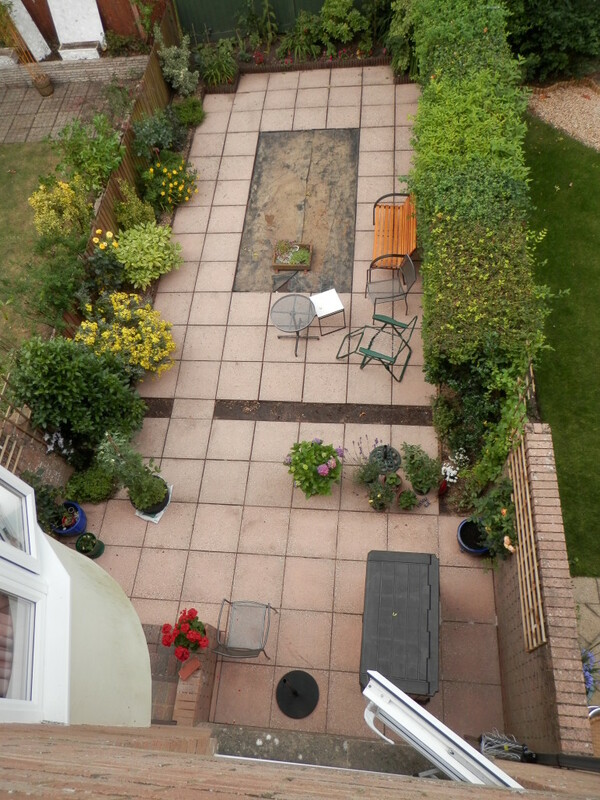 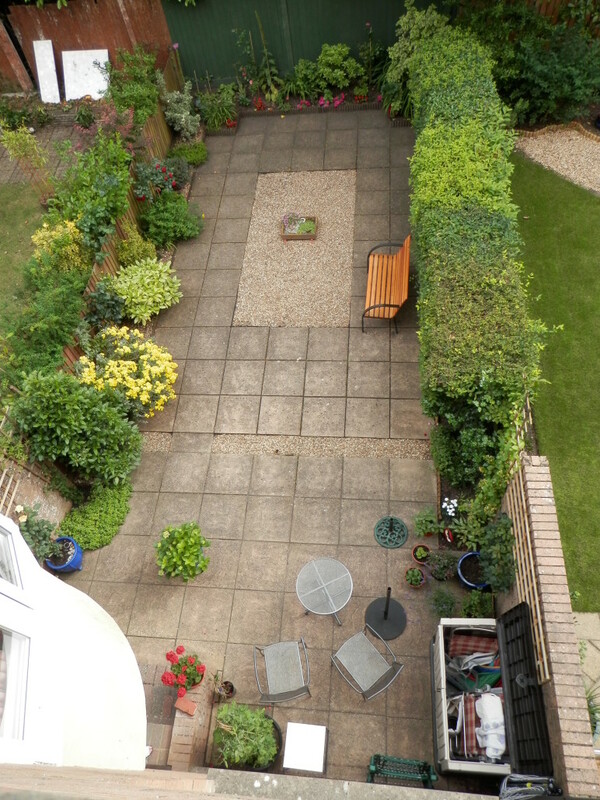 elfords are able to clean everything from your rear garden patio or front driveway up to large commercial paved areas/car parks and the like. 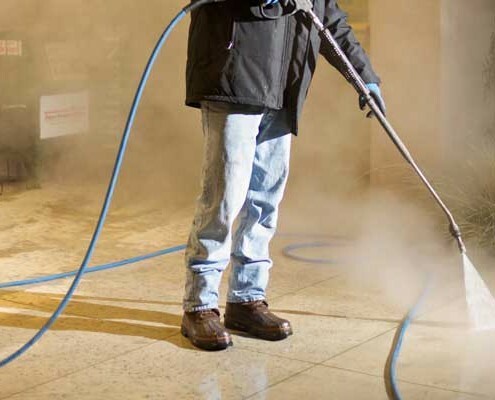 Maybe you have a large building façade that requires pressure washing or steam cleaning elfords can help bring that all important first impression up to the standard that is required for visitors to your business or home. 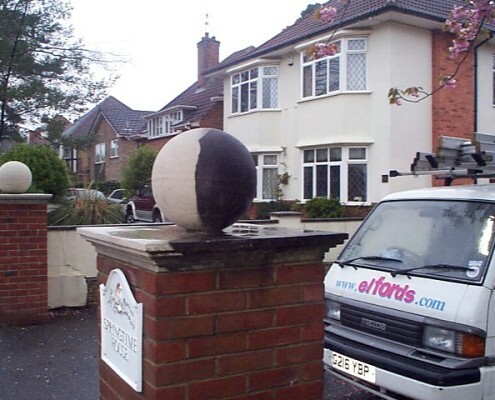 We would be delighted to take your call to offer you a free no obligation site survey and quote.